Dr. Bartell grew up in Madison. He graduated from Yale University’s nationally recognized pre-medicine program. He was a member of the famed Yale Wiffenpoofs, a famous a cappella singing group with a long tradition of performing excellence. He returned home to the University of Wisconsin Medical School, taking classes at the same hospital where he was born. He spent the next seven years in St. Louis for postgraduate study at Barnes Hospital, associated with Washington University’s top-ranked surgery programs and St. Louis University’s plastic surgery program. 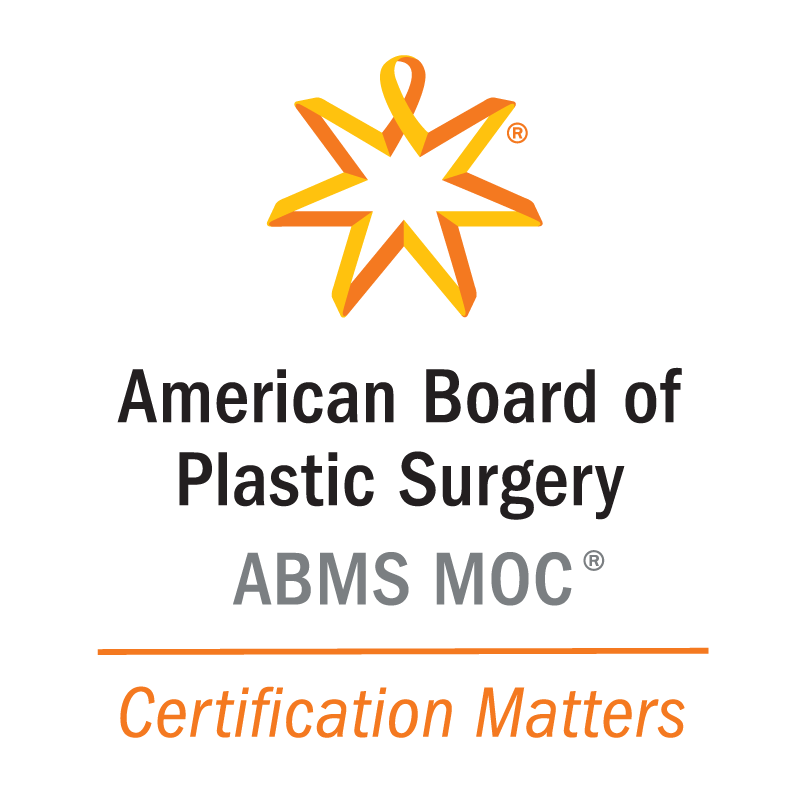 This training included a wide variety of general surgical procedures as well as concentration on the specialized areas of plastic and reconstructive surgery. During his training at Barnes, Dr. Bartell authored or co-authored more than a dozen scientific articles. 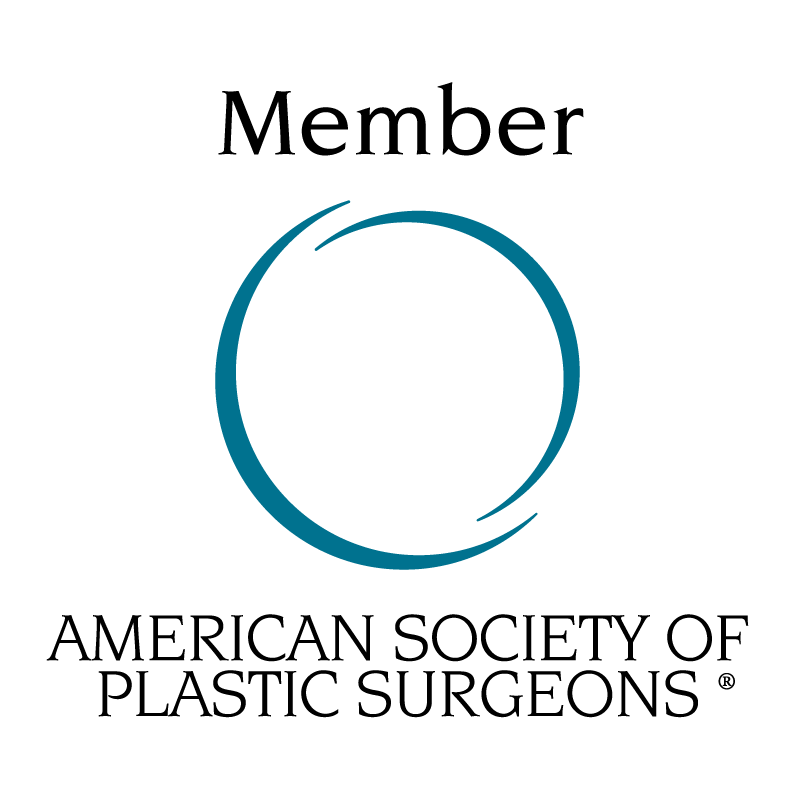 To further refine his surgical skills and knowledge, he completed a prized surgical fellowship with a renowned plastic surgery hand specialist practicing in Tucson, Arizona. In the years that followed, Dr. Bartell worked in a large plastic surgery practice in the Chicago suburbs. This experience gave him the opportunity to focus extensively on cosmetic procedures and acquire the medical business acumen to start his own practice. Dr. Bartell was recently recognized as an IDEAL IMPLANT Premier Surgeon due to his extensive expertise working with IDEAL IMPLANT® Structured Breast Implants, the latest technology in breast augmentation. With a unique structure surrounding these saline-filled implants, women can achieve beautiful results with zero risks of silent rupture. Dr. Bartell uses the IDEAL IMPLANT to help women look and feel their best—with the IDEAL IMPLANT, no expensive MRIs are needed, and they come with a lower risk of both capsule contracture and ruptures when compared to other implants. "My results are absolutely amazing!" "he is the person to go to!" "Couldn’t have asked for better!" "I would recommend him to anyone looking for a BA." "Dr. Bartell and his staff were amazing!" "I am very satisfied with my experience overall!" "Extremely informative and straight to the point!"